Do you know the best ways to photograph your mixed media artwork to create fine art reproductions? 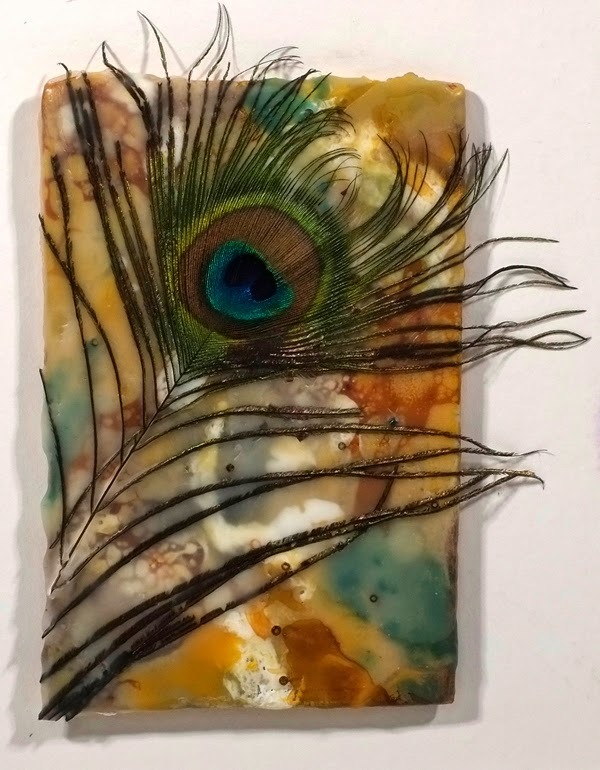 Learn the steps needed to take quality photographs of mixed media art. Read more. Ah, these pictures are awesome! The frame they're in is making it almost look like it's popping out. Could you do this kind of thing with any photo?